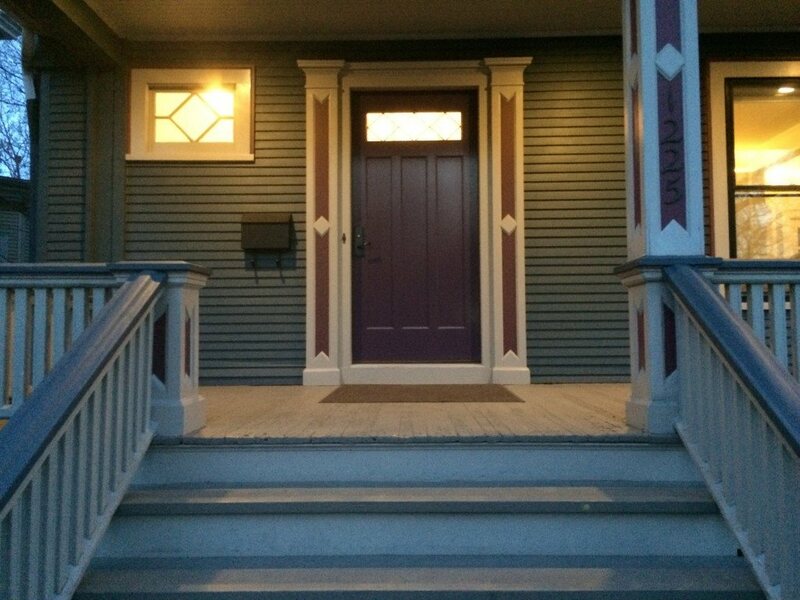 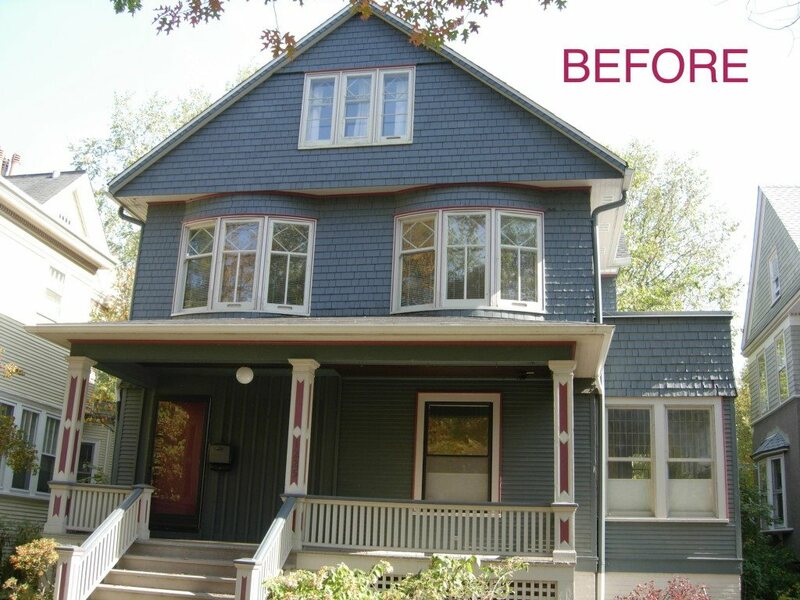 Evanston’s Highest 2014 Preservation Award To Roberts Architects - Roberts Architects LTD Roberts Construction Group, Inc. 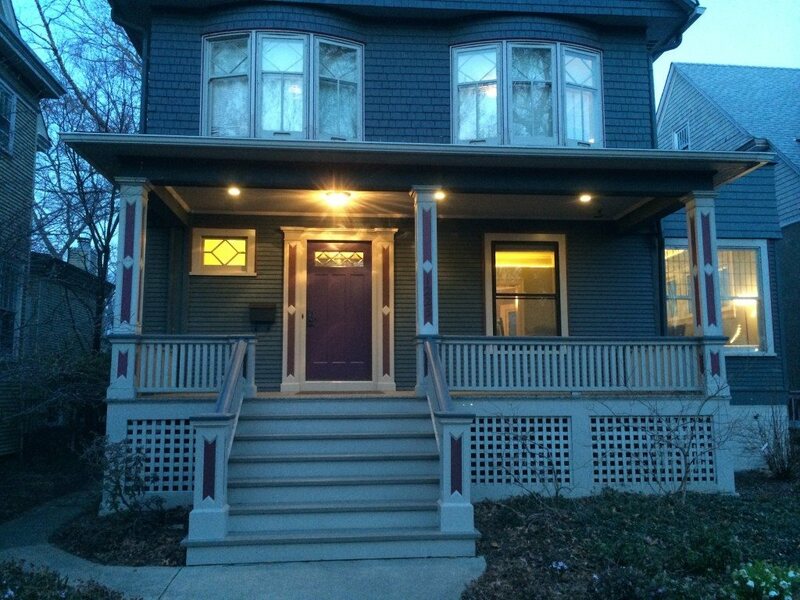 The jury bestowed the “Margery B. Perkins Award” to ROBERTS ARCHITECTS LTD FOR this project it deemed the most outstanding in 2014. 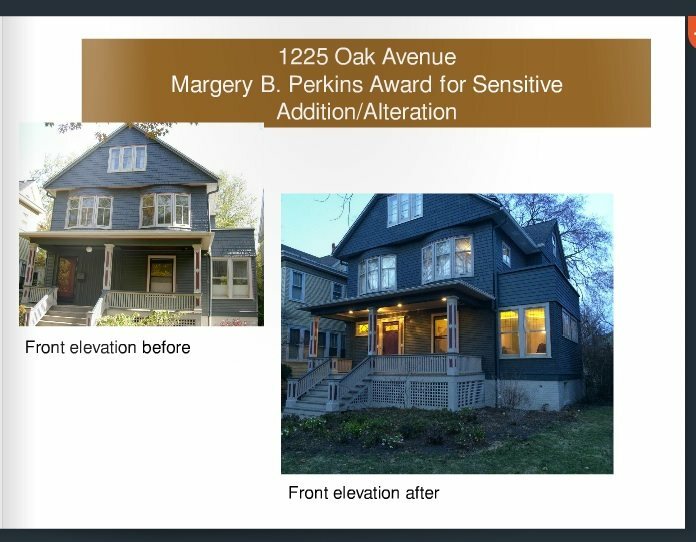 The award named in honor of the late Margery B.Perkins, whose work throughout the years contributed to Evanston’s historical and architectural enhancement.